This June, the Dublin Arts Council presents Uncommon Objects, a three-person exhibition that examines the lines that divide object, representation and perception. Columbus-based artists Andrew Ina, Luke Ahern and Michael Ambron provide viewers with a series of paintings that expose the common threads connecting their practices while also revealing the unique manner in which each addresses the exhibition’s concept. The exhibition begins with an Opening Reception on Tuesday, June 17 from 6 to 8 p.m. at Dublin Arts Council. Uncommon Objects will be on display through August 2, 2014. 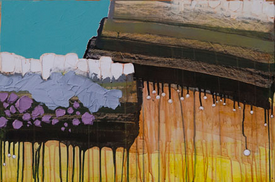 Ina and Ahern, both active members of the Ohio Art League, along with Ambron illustrate the tension and dialogue among surface, image, object, and space via spontaneity and exploration of layers. The Opening Reception and exhibition are both free of charge, so visit the Dublin Arts Council this summer to support fellow OAL member artists and your community! Check out what else the Dublin Arts Council has in store this summer by visiting the website! Fore more information on the artists and the exhibition, see the Uncommon Objects page. 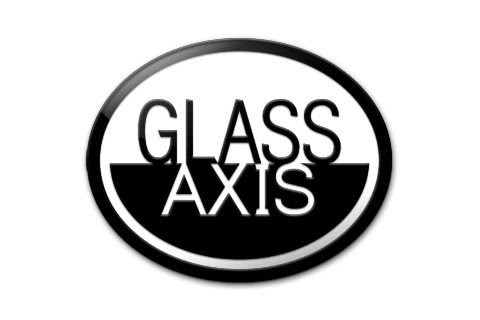 Every last Saturday of the month, Glass Axis in Columbus presents free demonstrations. Watch as an artist makes their personal best in these in-depth demonstrations. 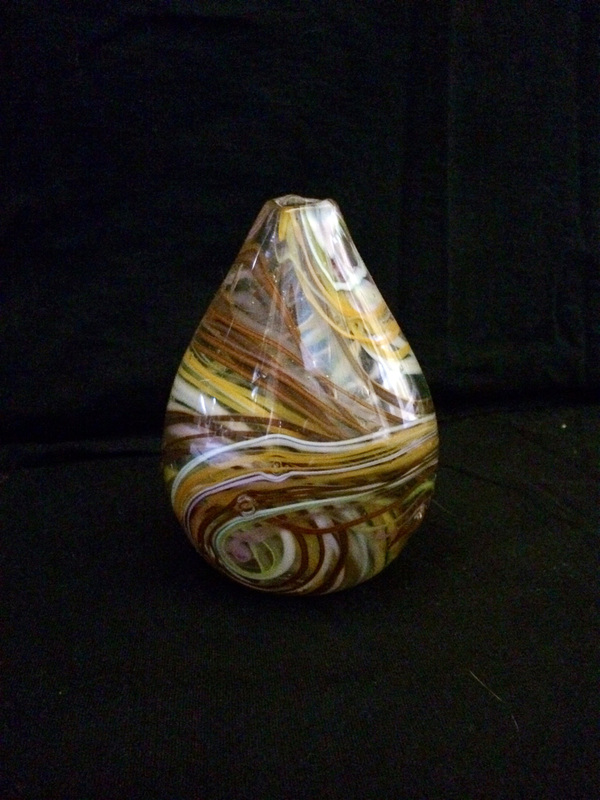 This month, Sten Neuber shows the step-by-step process and finesse of creating glass art. Neuber, who has been working with glass for over a decade, uses various pick-up techniques to create peanut and other nut-shaped vessels. Don’t miss Sten Neuber, this Saturday, May 31 from 4- 6 in the evening at Glass Axis! Visit the Glass Axis home page to see what other great events they have to offer! Fresh A.I.R. Gallery (Artists in Recovery) exhibits the works of individuals affected by mental illness and/or substance abuse disorders. Through art, Southeast, Inc. and the Fresh A.I.R. 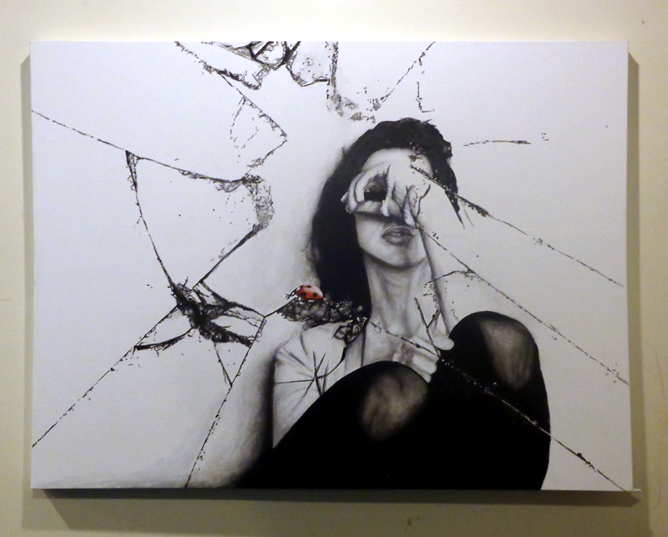 Gallery educate the community and work to break down the stigma of mental illness and substance abuse by bringing focus to the artistic vision. The Fresh A.I.R. Gallery’s Artists’ Circle invite you to join the Cultural Arts Center’s Conversations and Coffee Artist Talk featuring Craig Carlisle! From noon to 1 pm, stop by the artist talk to listen to Craig speak about his work, and then tour the Cultural Arts Center with Todd Camp, Assistant Arts Administrator, from 1- 2 pm and chat about opportunities in the community. The Artists’ Circle takes place Thursday, May 29 from 12- 2 pm at the Cultural Arts Center in Downtown Columbus. Please click here to RSVP or visit the website for more information. 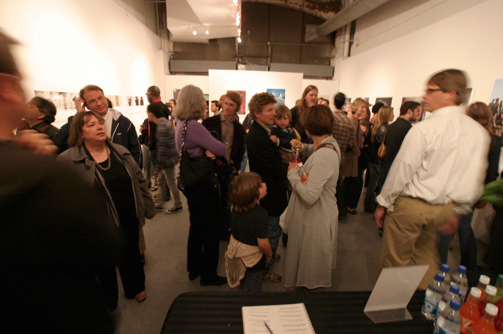 Jurors Ann Hamilton, Michael Mercil, James Voorhies and Lisa Dent will select the exhibiting artists. 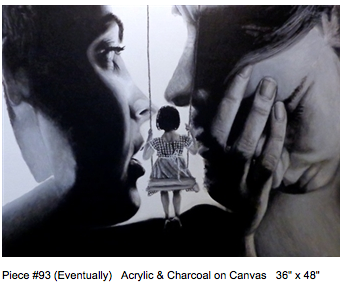 Each selected artist will be grouped with one to two other artists to show at ROY G Biv’s Short North gallery space. Group show proposals will also be accepted. ROY G BIV Gallery is a nonprofit art gallery located in the historic Short North neighborhood of Columbus, Ohio. Founded in 1989, ROY G BIV is known for presenting innovative contemporary art by emerging artists from around the world. File name: Use only a number (e.g., 01.jpg). ROY’s jurying process is anonymous, so please do not embed your name in any images. Submissions must include an artist statement, resume and a list of works. List of works should include file name, title, year of completion, medium and dimensions for each work. Please do not embed your name within the artist’s statement or list of works. There is a $25.00 entry fee for non-members. The entry fee is waived for student- and artist-level members of ROY G BIV. 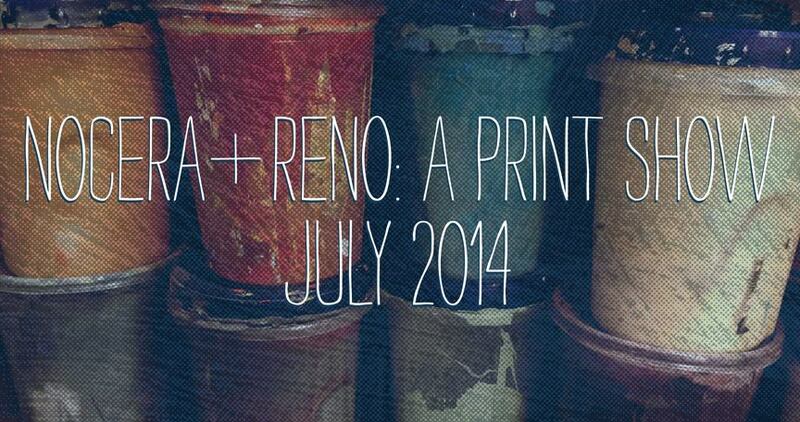 Collected fees go toward supporting ROY G BIV’s exhibitions throughout the year. The jurying process is anonymous. No other supplemental materials will be taken into consideration. Incomplete applications will not be reviewed. Artists who have had solo exhibitions at ROY G BIV in the past two seasons (2013-2014) cannot apply. For more information and the online submission, please see the ROY G BIV website. The German Village Business Community is sponsoring the 2014 German Village Art Crawl! The unique fabric of German Village, including its businesses and restaurants, rich art tradition and historical beauty, will be blended together on Macon Alley, for one magical summer evening, on Saturday, July 19, 2014. Individual artists will exhibit their work inside Macon Alley garages, village shops and businesses will promote their varied offerings, and German Village restaurants will provide samples of their delicacies during the Art Crawl. Local musicians will provide entertainment; individual artists will conduct demonstrations to illustrate the creative process. Columbus area artists are invited to submit applications to exhibit in a garage gallery during the GV Art Crawl. Artists selected will be assigned to a garage space shared with one or more artists. They also will receive two tickets for admission to the GV Art Crawl, beverages and gourmet snacks during the event, pre-event promotion including individual biographies with an example of the artist’s work on the GV Art Crawl website, and promotion in the GV Art Crawl program. Please review the application process and exhibition information for complete details regarding participation in the event. To be considered for participation in the GV Art Crawl, please download and complete the application form. We welcome you to pass the information on to colleagues and friends who might be interested. The evening is a fun way to promote your art. We hope you want to be a part of it. June 6, 2014 Application deadline—5:00 p.m.
June 20, 2014 Notification of selection by e-mail. June 27, 2014 $30 Registration fee and artist biography due. 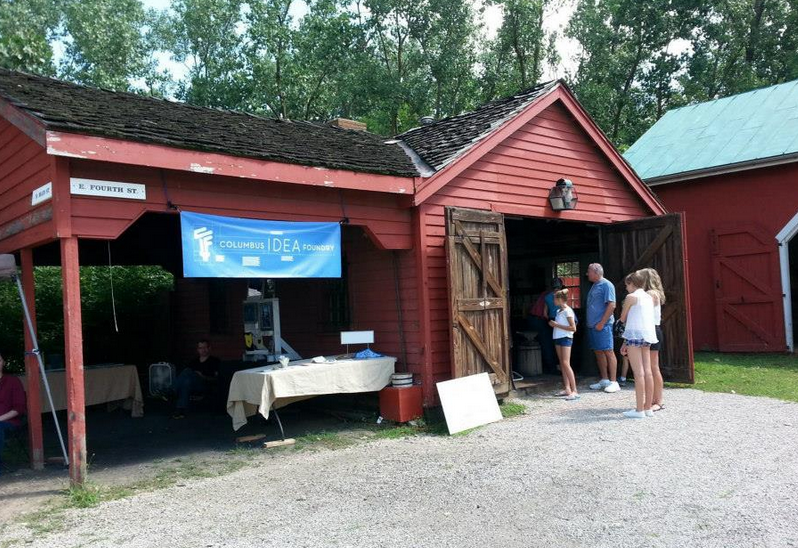 July 19, 2014 German Village Art Crawl, 5:00—to 9:00 p.m.
Set up begins between 10:00 a.m. and 4:00 p.m. Completed no later than 4:30 p.m. Tear down begins at 9:00 p.m. This year’s jurors will be Joanna Szupinska-Myers, Curator of Exhibitions at the California Museum of Photography, and Ryan Linkoff, Parsons Curatorial Fellow at LACMA (L.A. County Museum of Art). The competition will be featuring digital art and photography. 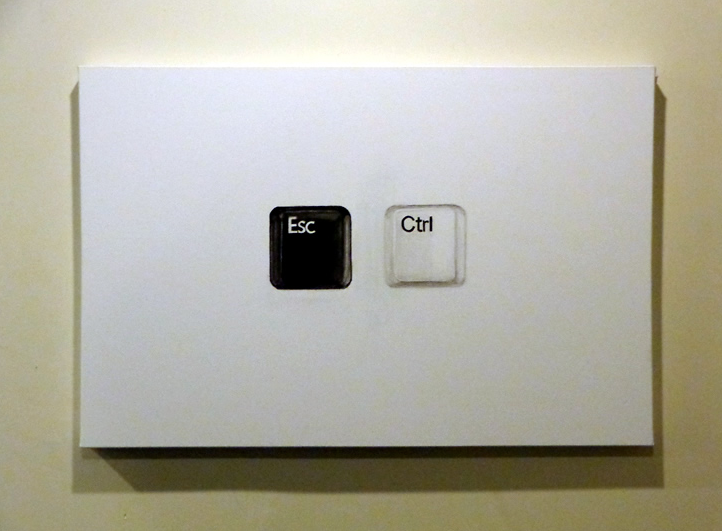 Entrants submit three JPEG files of original work. All styles of artwork and photography where digital processes of any kind were integral to the creation of the images are acceptable. Video stills are acceptable. This call is international, open to all geographical locations. 40 artists and photographers will be selected! The selected winners receive one print up to 24×36 on museum quality paper to be shown in an international group exhibition in LACDA gallery. The show will be widely promoted and will include a reception for the artists. Multiple entries are permitted, separate entry fee required for each set of three images submitted. A $35 (U.S. Dollars) fee will apply to each set of entries. Submission: Registration and submission are done through the LACDA web site only. File uploads are the only accepted submissions maximum of 3MB each. Please do not send materials to LACDA. All materials sent to LACDA will not be viewed and cannot be returned. 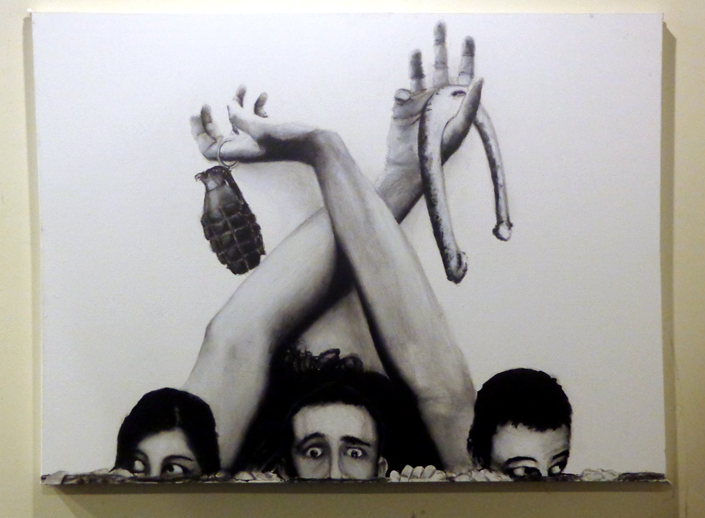 Sales of Artwork: All artwork will be offered for sale. Gallery retains 50% of all sales. Winners retain ownership of all unsold works. All artwork remains the intellectual property of the winner. Winner agrees to allow use of their images for promotional purposes only. Adam Kiger grew up in Ohio and comes from a long line of painters. He first picked up a paintbrush when he was six, though he says he spent most of his life running from his talent. Now that he’s embraced painting and is pursuing a career in art, he wants to give back by inspiring those who see his work to seek their own personal revelation, and hopes his paintings will be a mirror to the human soul. Kiger’s work contains a hint of surrealism; but he prefers to classify his work as a mixture of neo-dada and pop art because it invokes an emotional reaction in the viewer. 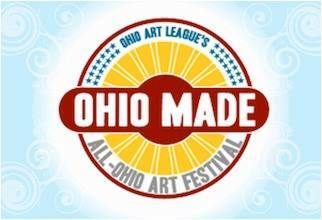 Kiger, an OAL member-artist, will have various works on display at the North Market on Spruce Street in Columbus, from now through August 15th. The works will be strategically placed throughout the Market so shoppers will get a “walking gallery” experience, while checking out some of the best produce in town! Below is an excerpt from Kiger’s North Market collection. The Ohio Art League is proud to announce that Kiger is exhibiting at the Agora Gallery in New York City, NY. The show, Sensorial Sensibilities, will be in the Big Apple from July 5 through July 25 this summer. The Opening Reception will be held on the evening of July 10 from 6- 8 pm. Click here for a look at Sensorial Sensibilities via the Agora website. Visit Adam Kiger’s website for other works, information on upcoming exhibitions, and contact information. By popular demand, Pizzuti Collection welcomes photographer Michael Eastman for an Artist Talk, Tuesday May 26 from 6- 8 in the evening. 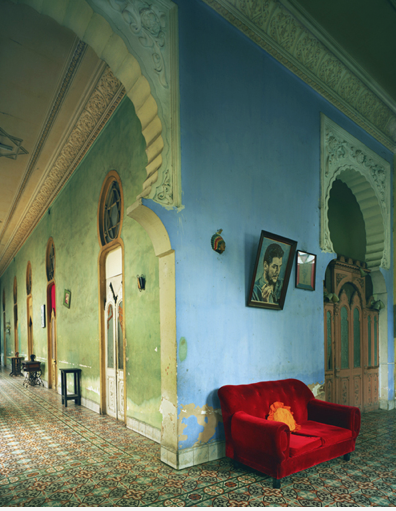 Please join us for a personal look at Eastman’s images, which capture both the stunning beauty and decay of Havana. A reception for the artist immediately follows the talk. Space is limited, so please RSVP via e-mail or call 614-280-4004. This event is open to the public. Admission $10, or free for members and students. For more information about this event, membership and the artist, visit the Pizzuti Collection homepage.